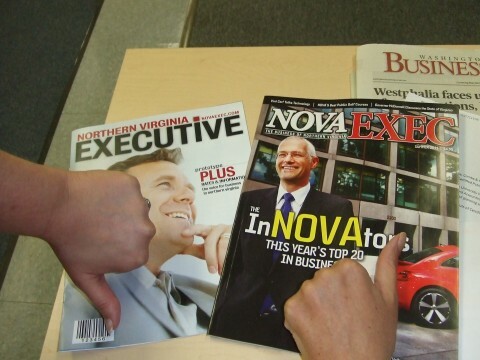 Critics agree: The final version of NOVAEXEC prevails. wonderful articles and information. Very very cool. fine quality. Congratulations and Happy Birthday! YOU ROCK!